“I hear you’re looking for a drummer. Well, I’m much better than the one you have” . Maybe these were the words that gave rise to one of best bands on rock history. Considering all that has been written about The Who by music critics, journalists, and pop and rock biographers , not much to say about this energetic, creative and influential English rock band. Fortunately thanks to “Amazing Journey”, however, we have still new things to see. 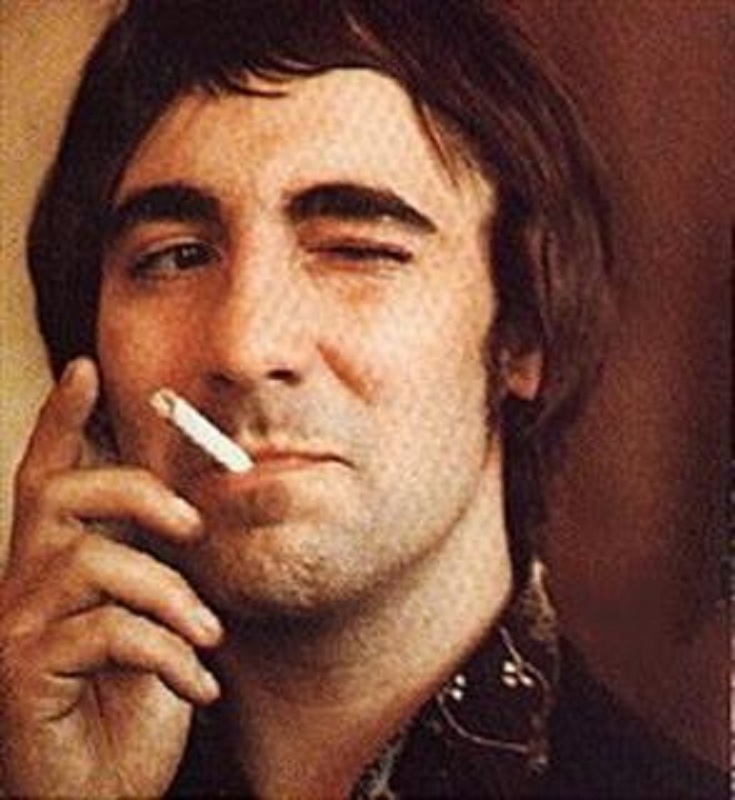 With The Who, As can we be wrong? It is one of the great bands of Rock and Roll of the 60s, they never disappoints. This documentary shows the band’s growth over the years of turmoil within the group. The rare images, collected for this film are incredible. They go back to what appears to be pre-Decca recordings until 2007. 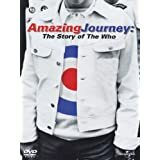 A detailed history of its history including the creation of The Who, the loss of Keith Moon and John Entwistle, and the surviver band with only Pete Townshend and Roger Daultrey in leadership positions. This movie is a must both to fans The Who as for any Rock fans. Long Live to Rock and Roll! ← Yes it’s true! The new Bad Seeds record is gorgeous!